Digital marketing is an essential tool for the modern legal firm. Search engines drive meaningful users with high intent. We offer a range of digital marketing services for law firms. We have over a decade of experience in SEO, PPC and Website Development. We help our clients get seen by more people in organic search, increasing the quality and volume of visitors and driving more leads. We manage cost-effect paid search and display campaigns to help target competitive keywords, improve your brand and drive more business. 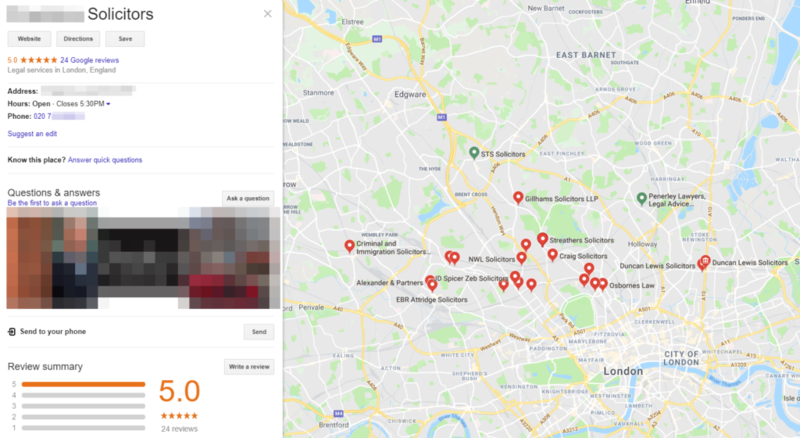 We can increase your local search presence and increase the number of times you're found by a local audience. We help you further increase your online reach by ensuring your past clients can share their positive experience with your audience to help drive more enquiries. In these digital times, it is vital that your law firm is able to harness the power of the internet to promote your services and engage with new prospects. Here at The Content Works we understand that there is no one-size-fits-all solution to increase your online presence and that every client has a unique selling point that they want to capitalise on. Our tailor-made SEO campaigns employ a wide range of Google-approved techniques that are designed to ensure you reach the right audience. Effective SEO is an integral part of your overall marketing strategy, and one that should be left in the capable hands of professional marketeers. All legal firms have a particular target market in mind. The ongoing success of your business and brand is built upon the results you achieve for your clients. While personal recommendations are great, the internet is the perfect platform to reach an entirely new audience and reach the right person at the right time. 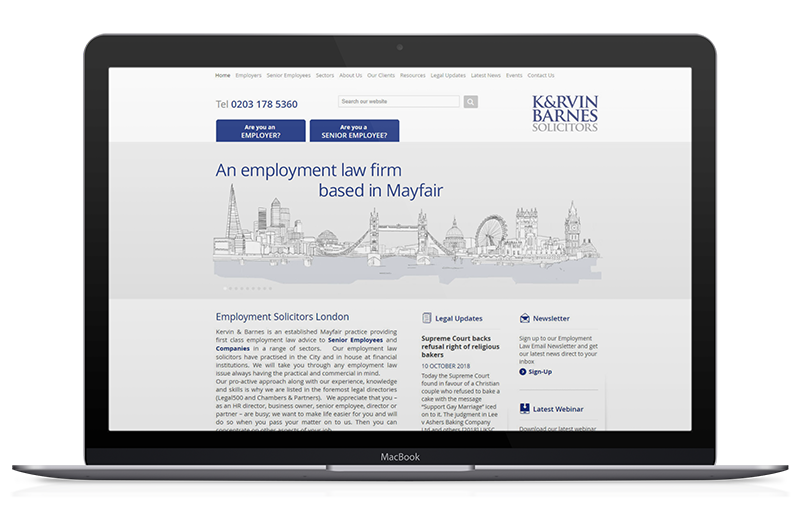 Our proven SEO services can maximise your law firm’s online visibility by placing you higher in search results, as well as ensuring that your website offers a seamless user experience. Why do I need Search Marketing? Search Marketing can be one of the most efficient tools in your advertising arsenal. A finely-crafted SEO campaign will ensure that your website, and therefore your brand, is highly visible in organic search results every time. Search engine users have strong intent, so it's more likely that a click from search will result in a conversion. We're specialists in Technical Website Audits and SEO. We know what it takes to build a good website that's s visible, accessible and capable of working hard while you're working hard. We can provide a finely tuned SEO strategy for your solicitors firm, to improve your organic search presence and drive high quality leads that you can convert into paying clients. As a successful law firm, your website will be one of your most successful routes to market. Your clients want to be able to learn more about your areas of expertise before they consider engaging with you. The nature of your business is what makes it so unique. Whether you cover business, commercial, property, family, employment law or something else entirely, all solicitors have their own specialisms that must be considered when reaching out to attract new customers. These aspects of your business need to be the key focus of your search optimisation strategy to ensure that you engage with your target audience. It's not about increasing the number of visitors to your website, it's about increasing the quality of visitors to your website. As an experienced SEO company, we deliver SEO campaigns that can distinguish between national and local requirements, broken down by specialism. Search engine optimisation is much more than just throwing a few buzzwords into your website. In order to reach motivated clients, it is important to review and potentially restructure the various areas of your website, to ensure that the correct pages on your website are being returned in meaningful positions in search engines in order to drive and convert visitors into clients. Ensuring responsive mobile compatibility so that visitors to your website can perfectly see all of the information whether they are viewing on a mobile device, laptop or tablet. User experience is defined by the way a user interacts with your website. It's not just about looks, although a good-looking website gives a great first impression. A good user experience gives your visitors the information they need in a clear and concise way and gives them confidence in your company before they've even picked up the phone. 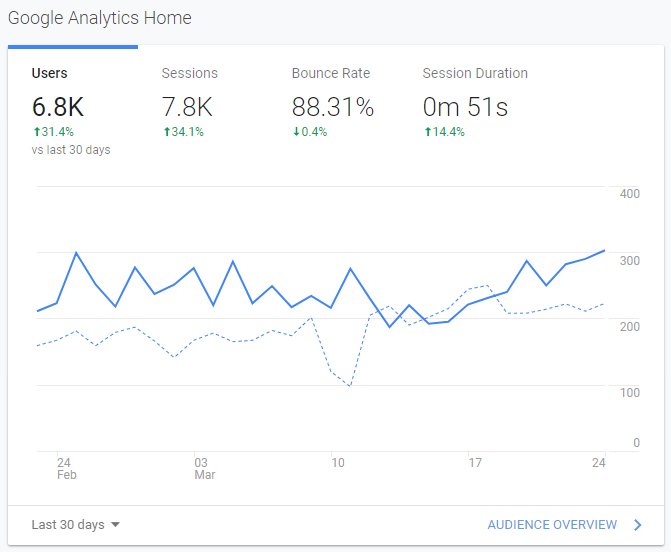 We don't just focus on benchmarking your website and driving more traffic, we also look at your website's current visitors; where they come from, what pages they view, whether they convert and why they leave. We offer bespoke solutions that will streamline your website and ensure exceptional user experiences, every time. How far you wish to spread your net is another important element of your SEO strategy. For those looking to reach out to local clients searching for a particular specialism, finding ways to engage with them will be different from those looking for nationwide coverage. Every client has their own specific needs when it comes ot the right audience. Our highly targeted strategy ensures your website is visible in the geographic locations you want to cover for the services you specialise in. Will PPC help with SEO? PPC - or Pay Per Click - is a term that often gets bandied about without much explanation. PPC is often used to describe any online advertising campaign. Although with some methods of online advertising, you don't pay per click, rather you pay for every 1,000 times your advert is shown. A PPC campaign won't alter the position of your natural results in search engines but it can play a vital supporting role. Most users won't know or care whether the first results they see are adverts or organic results; they just want to click the result that looks best for them. This is why a PPC campaign that supports your SEO strategy is always worth considering. While the cost-per-click for legal terms is higher than most, the right terms will drive clients that ensure you have a strong ROI. We work with our clients to establish their list of priority keywords for their entire search marketing campaign. Where a set of keywords is very competitive - therefore harder to rank for in organic results - we encourage our clients to consider a PPC campaign to support our SEO efforts. In most cases, the PPC campaign pays for itself, with a return far higher than the initial spend. 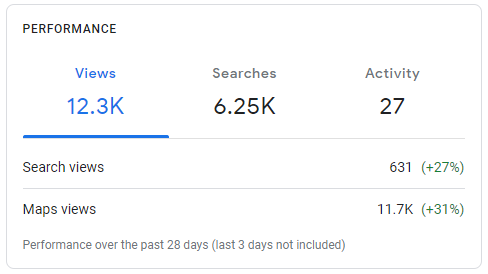 Some clients then invest this return in their organic search campaign to ensure long-term stability and a steady stream of enquiries - even after switching off their paid search campaign. Here at The Content Works, we take great care when crafting every client's website and digital marketing strategy, so you know you're in good hands. Contact us on 0207 305 5599 to talk about your needs.